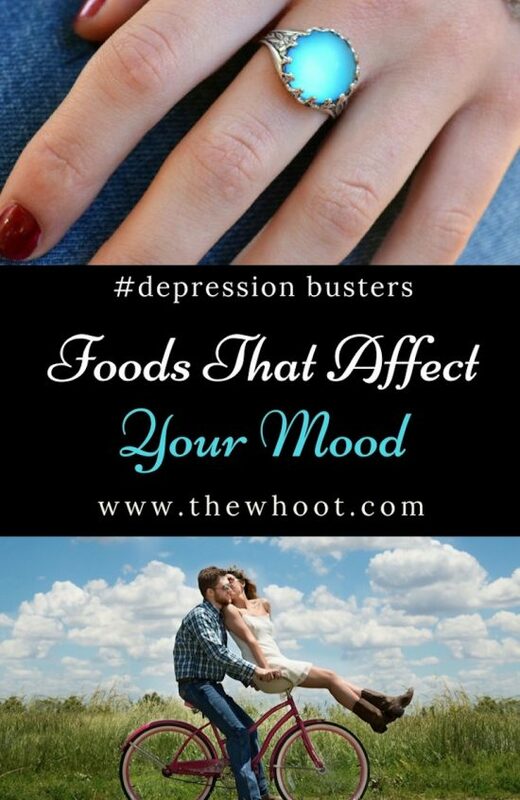 Did you know that foods can directly affect your mood? We show you what needs to be removed from your diet to keep your spirits high! 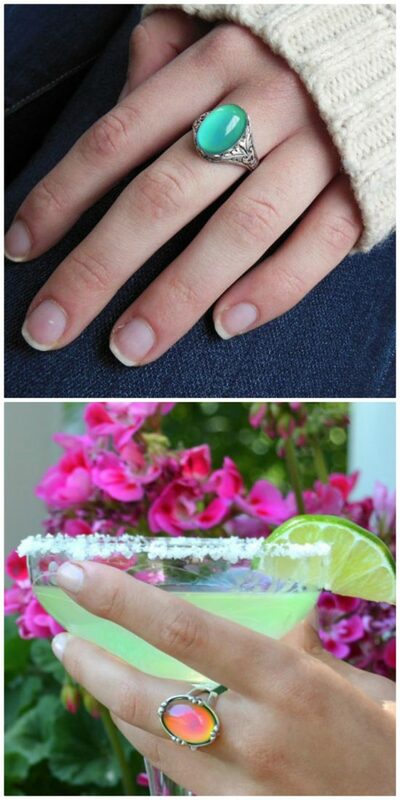 You are going to love these tips. You may not be aware but the foods that you are consuming can have a direct effect on your mood. If you are feeling depressed or anxious, it could have everything to do with what you are eating. Today we share the good and the bad. We know that you will experience immediate positive effects once you make the change. Mood Rings are very popular on Etsy and they are absolutely gorgeous too. They change color with your mood and are very pretty too. They are inexpensive and it might be something helpful to wear to remind you to keep your spirits up. The Mood Ring can remind you to focus on keeping your thoughts positive. When the color changes, you can then pay attention to what it is that has caused the color change. Before we share the infographic with you, we thought you would like to watch this video from Dr Richard Hagmeyer that explains how food and mood are directly linked and also how your diet affects your depression. Here’s a Mood Necklace and as you can see, the colors represent different states. melancholy, happy, lovable, relaxed and neutral are all here and you receive a mood chart when you purchase one. They are available on Etsy. This Infographic from Steady Health shows what should be included and what should be removed from our diet. You will see that Sardines, Bananas, Walnuts, Brazil Nuts, Chilies, Dark Chocolate and Mushrooms all get the tick of approval. On the flip side, you should consider removing Sugar, Trans Fats, artificially sweetened foods, caffeine, alcohol, salt and refined carbs.